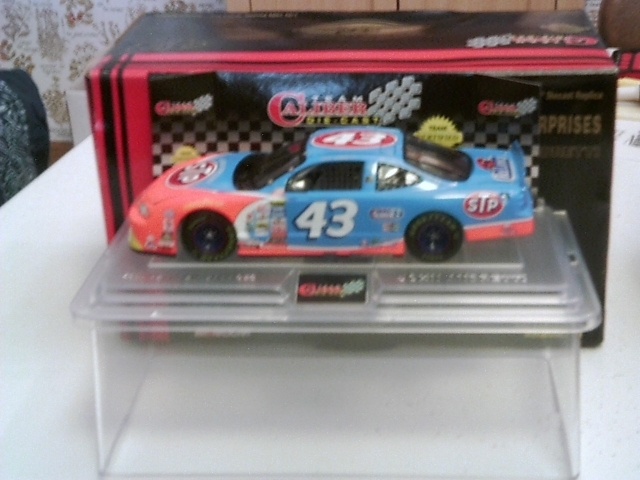 1/25 Scale: 1999 Grand Prix #43 STP, John Andretti. 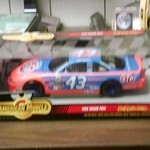 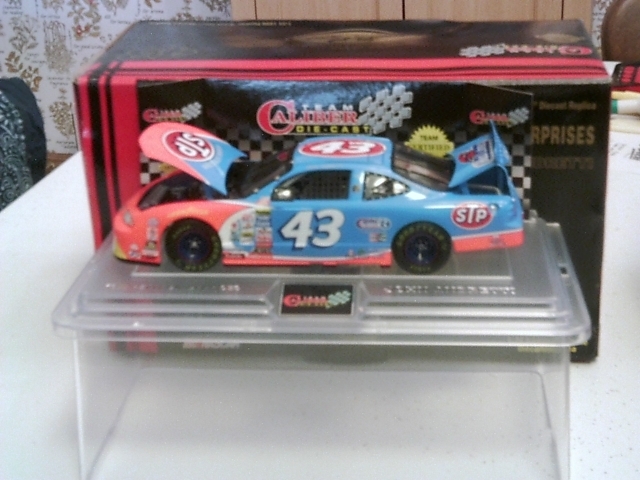 Diecast, Made by Team Caliber, Limited Edition (1 of 5,508)--(Car #2,060), Certificate of Authenticity, W/Diplay Case, Mint Condition, Still in Box. 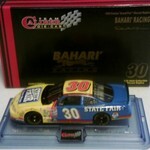 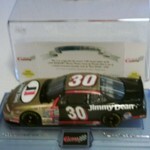 1/24 Scale: 1999 Grand Prix #30 Jimmy Dean (Bahari Racing). 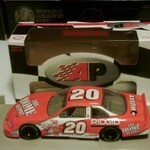 1:24 Scale 1999 Pontiac Grand Prix #20 Home Depot (AP) Car.